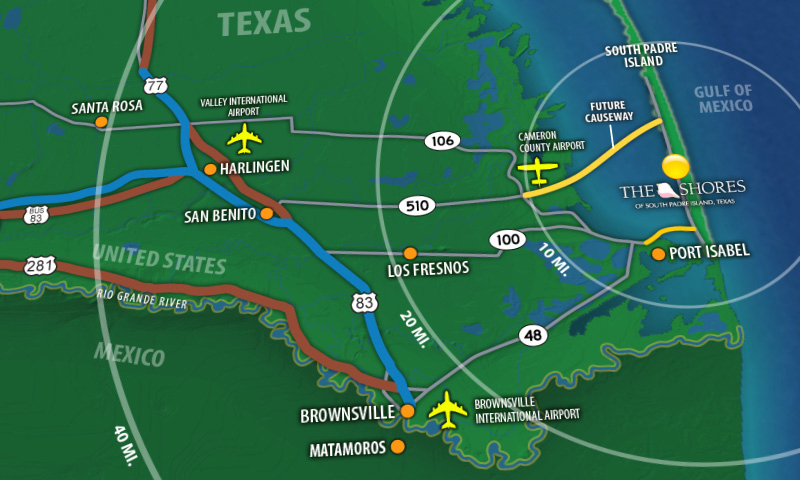 In order to simplify and expedite the purchase of a lot and construction of a South Padre beach home at The Shores, First National Bank of South Padre Island and Shores Development, Inc. / Franke Investments have teamed up to offer Shores' buyers fast, easy, convenient and complete financing in this new development. Financing need not be a complicated, time-consuming process. Qualified buyers may borrow up to 75% of the purchase price of their lot with an amortization schedule to suit the buyer's needs. Contingent approval usually takes only a couple of days. At First National Bank loan officers are ready to assist you with your financing, as well as other banking needs. Contact them directly or allow us to set-up an appointment for you.